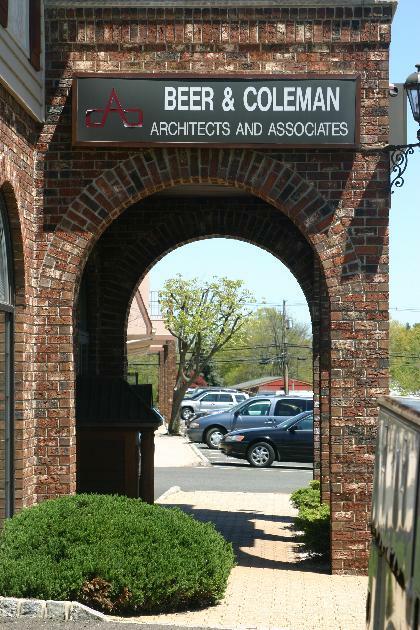 Designed and currently occupied by the internationally reknown architectural firm, Beer & Coleman, this is a stately address for the business person who wants to impress! Only the finest materials have been used in the interior and exterior design of this stand-alone, two-story building that has its own dedicated parking and plenty of panache. Due to the growth of his business, Jeffrey Beer will be relocating to another VF property. The lower floor of this building is available to lease. 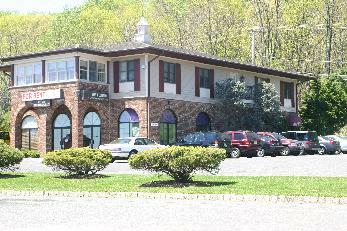 CLICK HERE FOR DETAILS ABOUT RENTING ALL OR A PORTION OF THIS BUILDING.